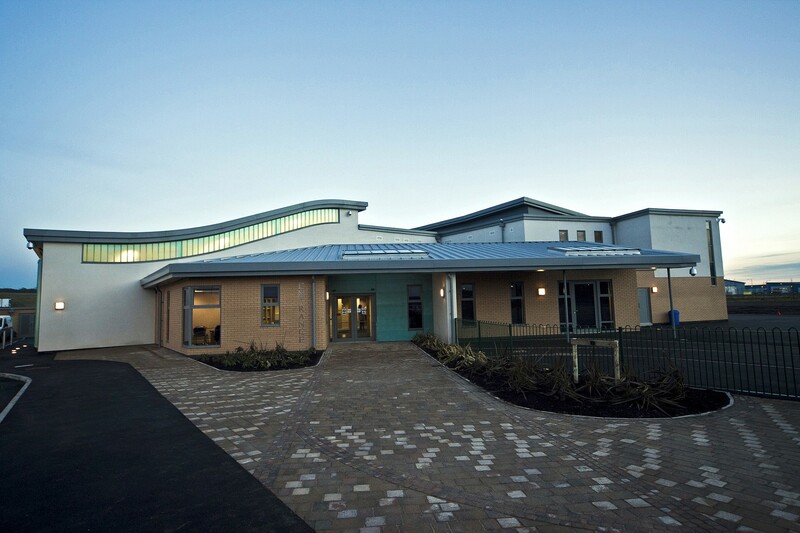 This development has established a primary school to serve the newly formed community of Buckshaw Village, Chorley. 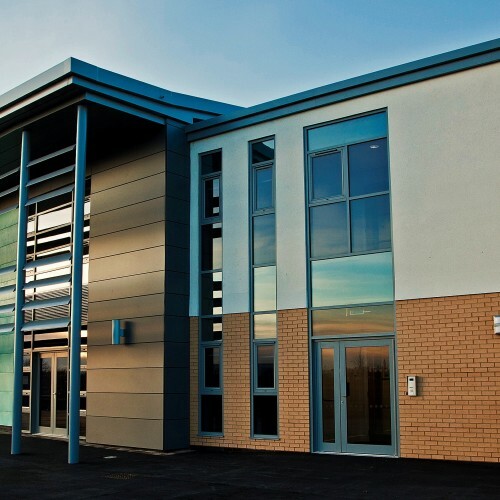 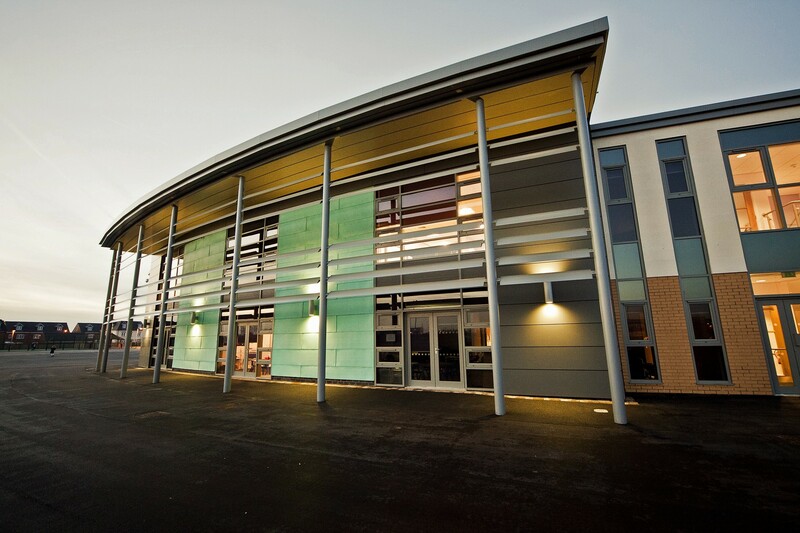 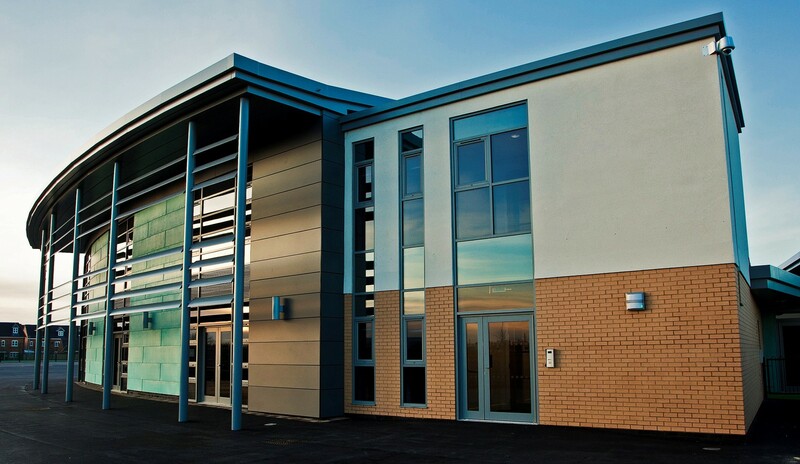 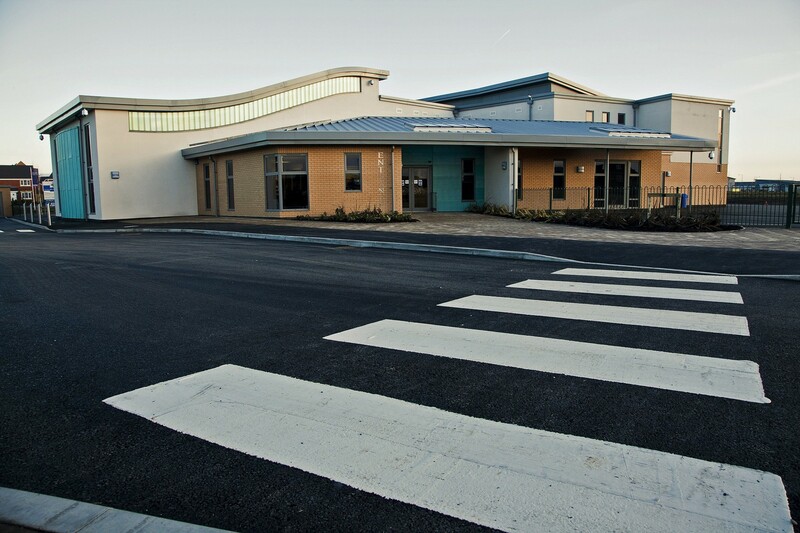 The building can accommodate an initial 210 pupils in a one form entry, but has been designed with the capacity and flexibility to expand in a possible two form entry at a later date. 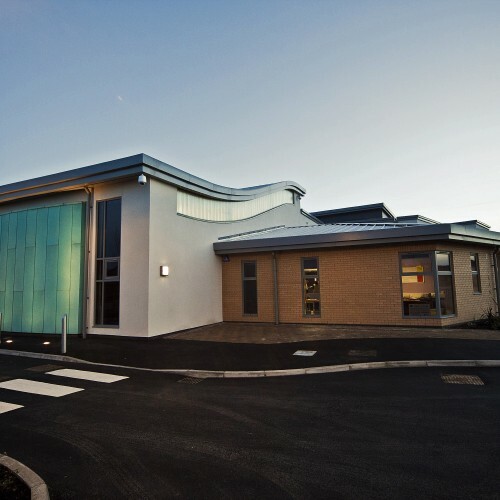 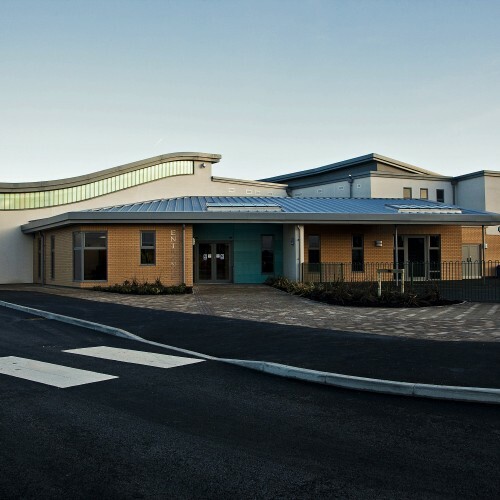 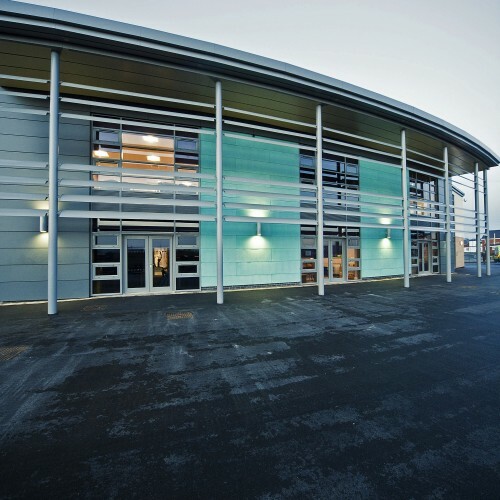 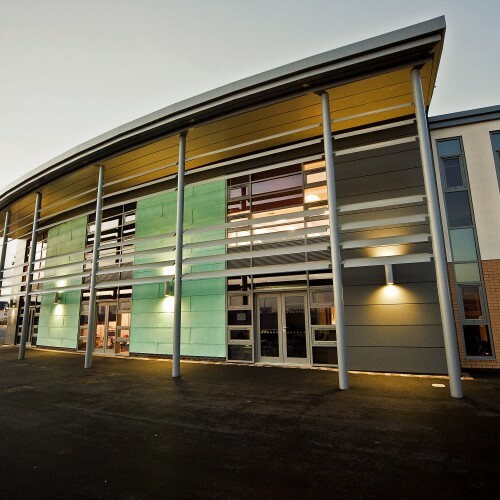 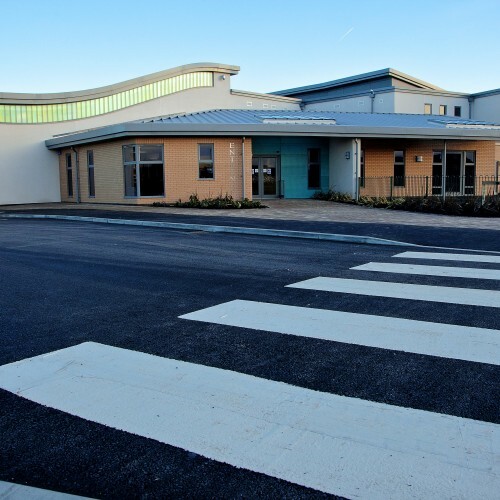 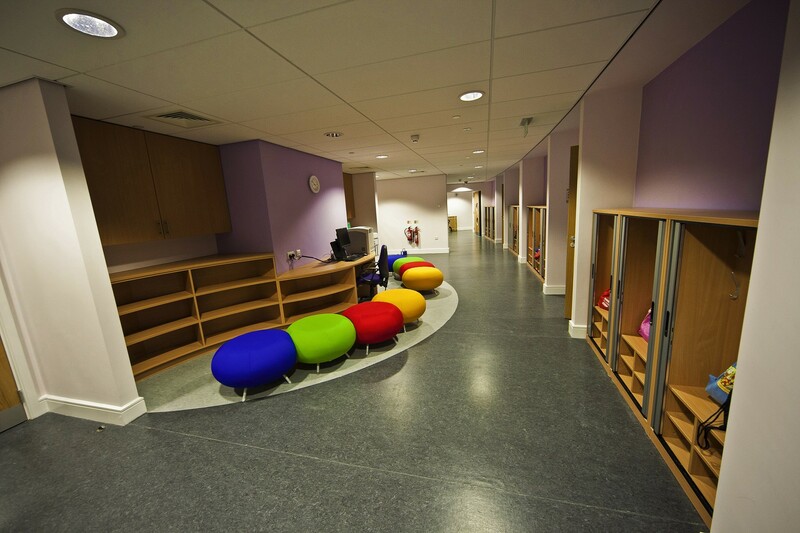 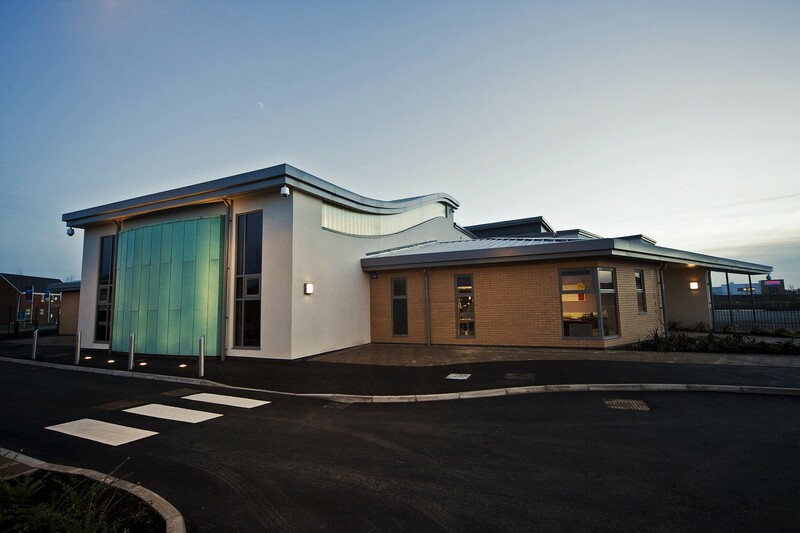 The design strategy was to translate the strong educational vision for the school, set out by the Diocese of Blackburn and Chorley Methodist Circuit, into a building that would incorporate innovative and contemporary design and motivate and inspire its users. 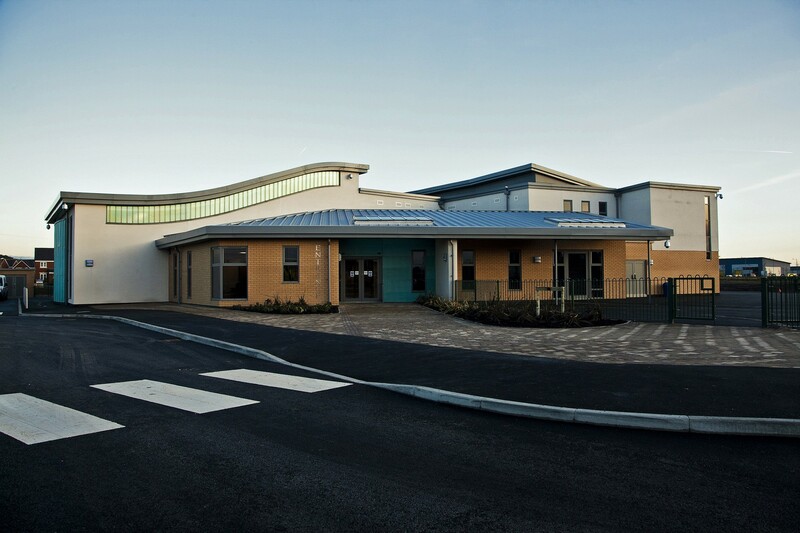 The result is a landmark, two-storey facility with a strong façade, relating well to surrounding architecture. 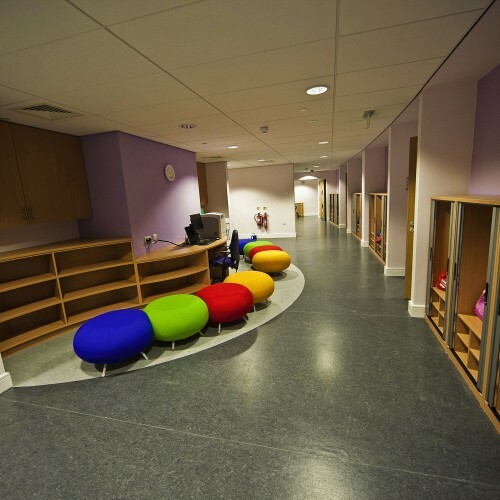 A significant emphasis was placed on maximising outdoor play and games areas and establishing strong relationships between indoor and outdoor environments. 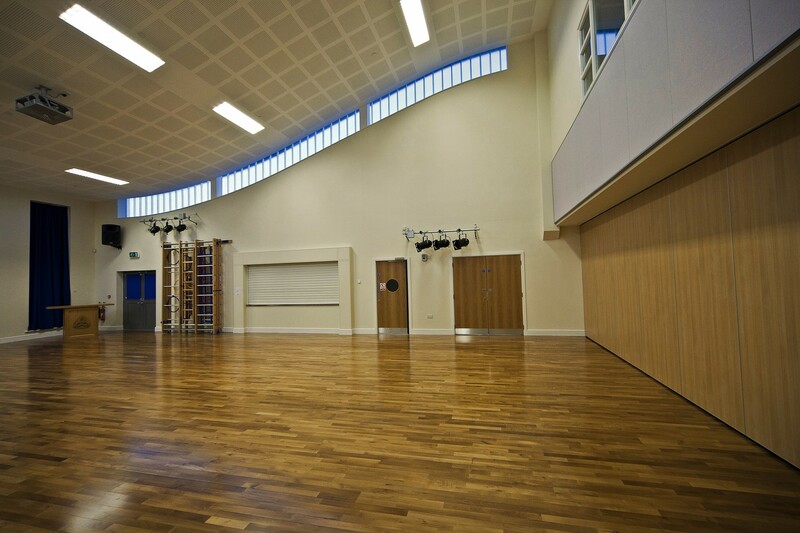 The design promotes integration between the internal and external learning spaces with the Foundation Stage, Key Stage One and Year 3 class-bases all opening directly onto play areas, providing pupils and teachers with secure and bespoke activity environments. 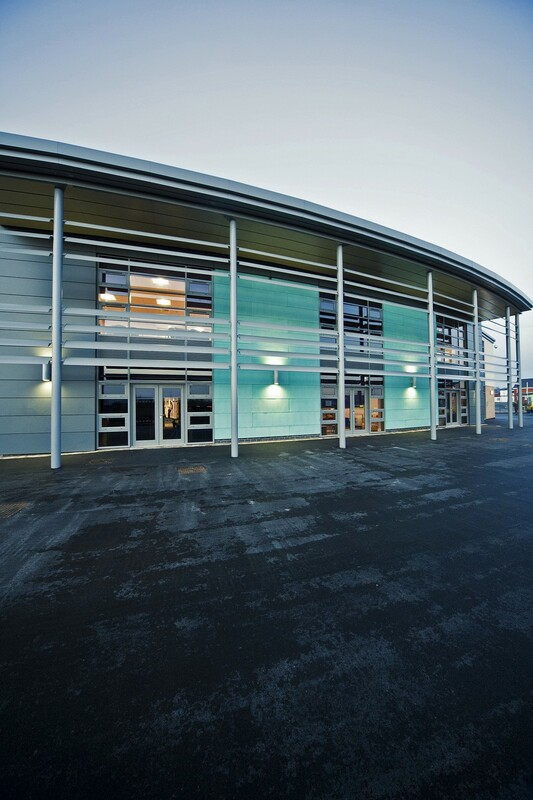 Particular consideration was also given to the range of sustainable design elements incorporated within the building. 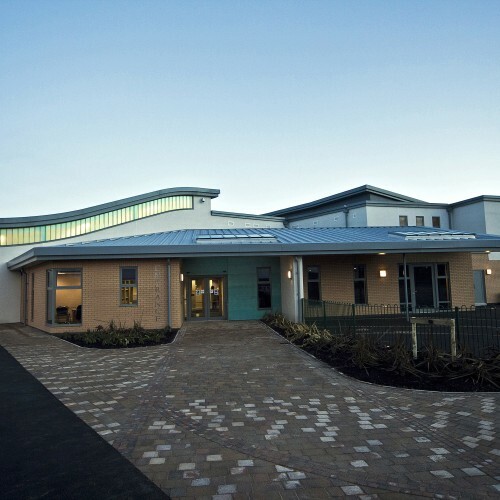 For example, solar energy generated by panels fitted to the curved, south-facing roof and the capacity of tanks that hold harvested rainwater is displayed on a renewable energy monitoring unit fitted to an internal wall, serving as an educational aid for pupils. 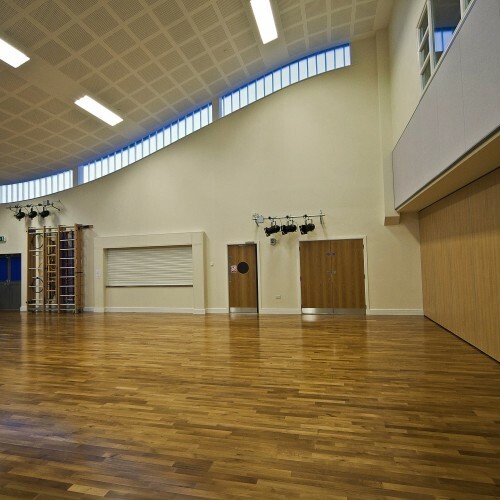 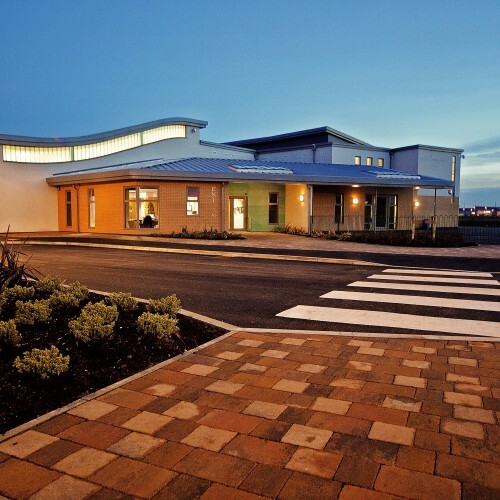 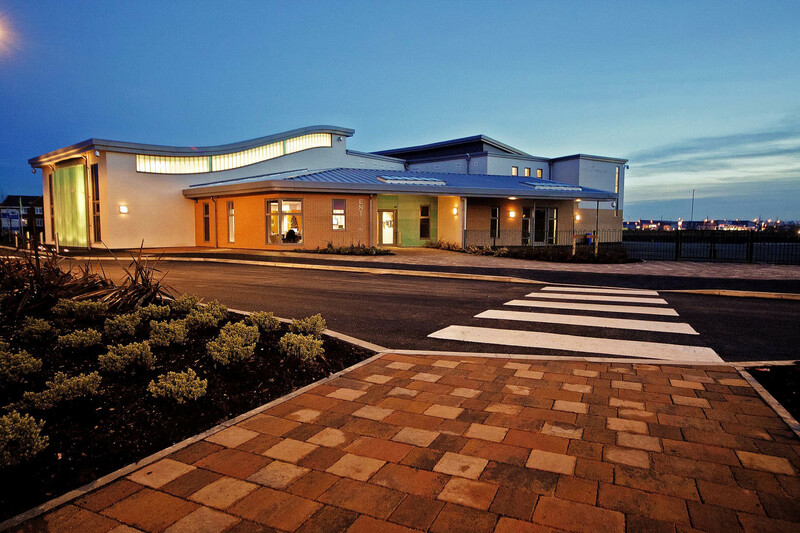 The facility was also designed to meet the needs of the wider local community and the layout promotes efficient use of the available spaces both during and after the school day.